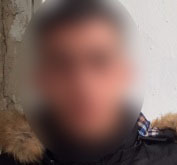 On 18 October 2018, a 16-year-old youth from Nahalin is arrested by Israeli soldiers at 2:00 a.m. He reports being interrogated without first being informed of his right to silence under Israeli military law. 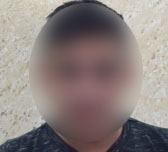 On 13 October 2018, Israeli soldiers delivered a summons to a 16-year-old youth from Nahalin at 4:00 a.m. The boy complied with the summons but was told to “go home”. 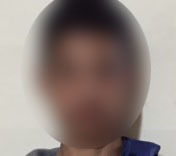 On 18 October 2018, soldiers arrested the boy at 2:00 a.m.
On 13 October 2018, a 14-year-old boy from Tuqu is served with a summons by Israeli soldiers at 3:00 a.m. 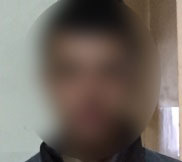 The boy complies with the summons but is arrested by soldiers on 14 October at 4:00 a.m.
On 8 October 2018, Israeli soldiers attempt to arrest a 16-year-old youth from Balata refugee camp at 2:30 a.m. He is not home and the soldiers inform his brother that he must go to the police station later that day if he does not want to be shot. 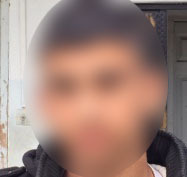 On 1 October 2018, a 15-year-old boy from Nahhalin is arrested by Israeli soldiers at 3:00 a.m. He reports being interrogated without first being informed of his right to consult with a lawyer or his right to silence. On 1 October 2018, a 15-year-old youth from Nahhalin is arrested by Israeli soldiers at 4:30 a.m. 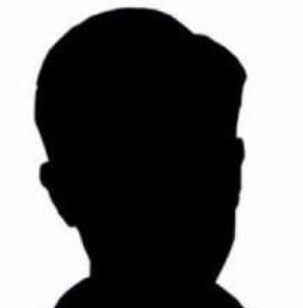 He reports being interrogated without first being informed of his right to silence. He is released without charge 2-weeks later. 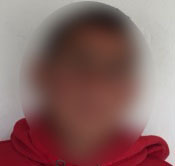 On 30 September 2018, a 16-year-old youth from Nahhalin is arrested by Israeli soldiers at 2:30 a.m. He reports being interrogated without first being informed of his right to silence. He is released without charge 2-weeks later. 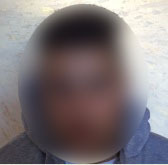 On 29 September 2018, a 17-year-old youth from Beit Fajjar in the West Bank is arrested by Israeli soldiers at 3:00 a.m.. He reports being interrogated without first being informed of his right to silence or his right to consult with a lawyer.